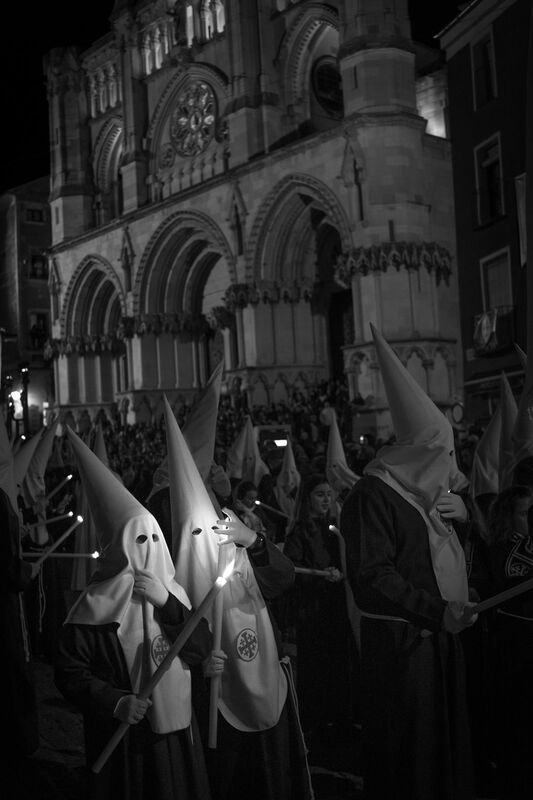 Turbas is a Catholic Easter celebration that takes place in Cuenca, Spain, every year. "Nazarenos" wear theit typical outfit and conical hat. 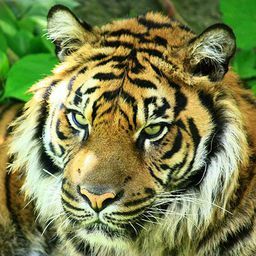 Date Uploaded: Nov. 12, 2018, 1:55 p.m.